Cloverdale is located in the picturesque Alexander Valley wine region of Sonoma County, just off Northern California Highway 101 about 15 miles north of Healdsburg. With good proximity to urban centers (30 miles north of Santa Rosa and within easy driving distance to Marin County/San Francisco and north to Arcata/Eureka), Cloverdale is evolving as a smart growth city with small town charm. 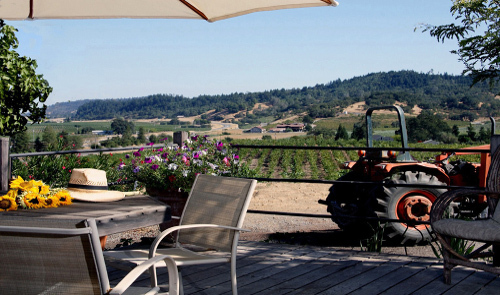 The city proper covers 2.7 square miles and is surrounded by oak-studded rolling hills, outstanding recreational opportunities, wineries, vineyards and small farms.